St. Paul’s appreciates the interest of anyone who contacts St. Paul’s Lutheran School to inquire about enrollment. Upon contacting the school – either by phone or by email there will be direct contact within twenty-four hours – if during a normal school week. This is a family process, not just a student process. 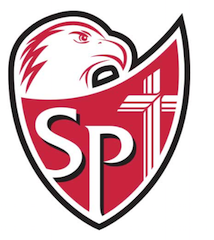 Please come visit with the principal, Mr. Robson, tour the facility, speak with a prospective teacher, and shadow at St. Paul’s for part of a day. Come and get all questions answered.